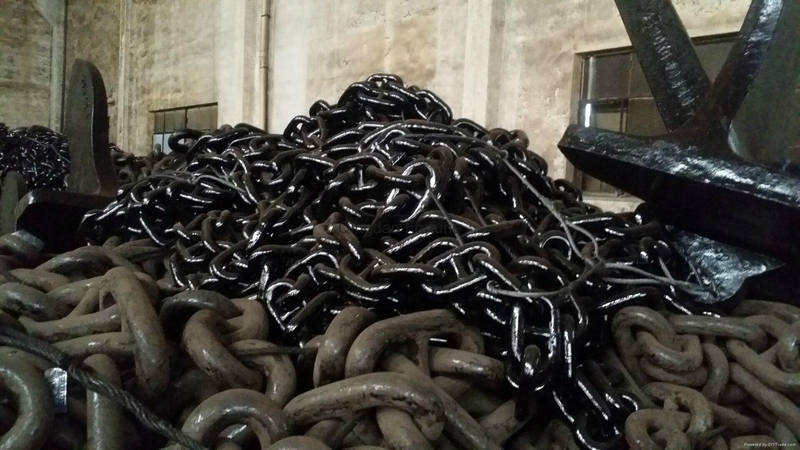 We are Qingdao Fortune Anchor Chain Co Ltd, our products include anchor chain, mooring chain, open link chain, stud link chain, marine chain, studless link chain,shackle,cast iron sinker etc. 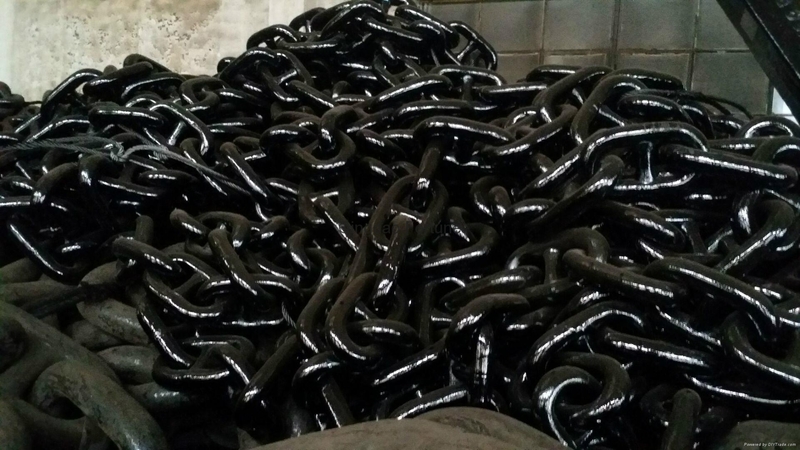 The chain's diameter is from 16mm to 132mm of Grade2, Grade3 level. Pls contact with us mooringchain at yahoo dot com if you have the inquiry.